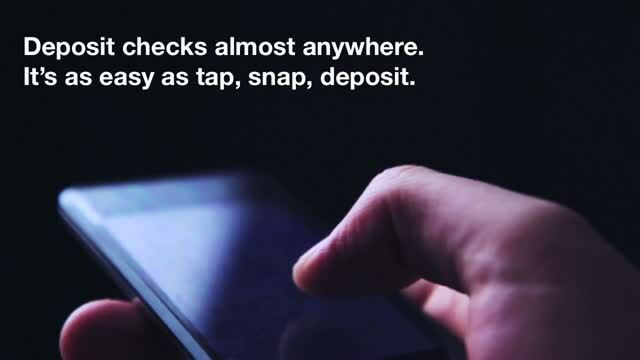 Deposit your checks anytime, anywhere with our mobile banking app for iPhone or Android. Just take pictures of both sides of your check and get an on-screen confirmation -- it's that easy. Enjoy convenience - Make deposits day or night. Save time - Eliminate trips to the branch or ATM. Make deposits easily - Enjoy the user-friendly interface. Manage transactions - Use the app-generated transaction confirmation. 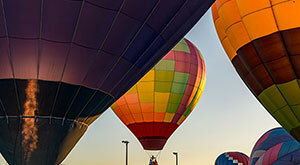 Transact securely - Experience the same security as online banking. 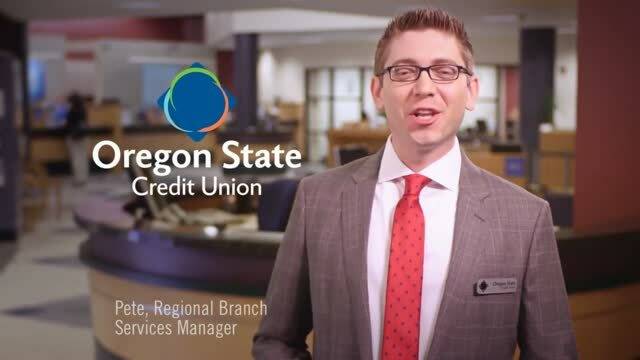 Make sure you're enrolled in Oregon State Credit Union's online banking. You're eligible for mobile deposit if you're an Oregon State Credit Union member 18 years of age or older with a savings or checking account. Other restrictions apply. Download the online banking app. Select the Check Deposit icon. You are required to write "for mobile deposit" below your signature on your check. If you fail to do this, the check will be rejected. Usually deposits submitted by 4 p.m. PST will be posted by 6 p.m. PST. 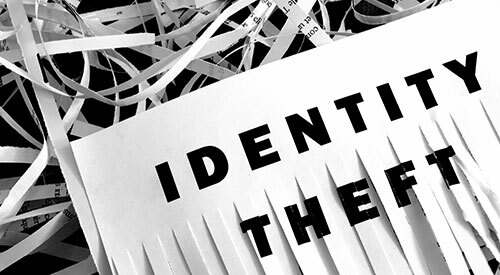 Explore ways to protect your financially sensitive information and the steps you should take if you are a victim of fraud or identity theft. If you’re a victim of fraud or ID theft, you may not find out until you review your credit report or a credit card statement and notice charges you didn’t make—or until you’re contacted by a debt collector. 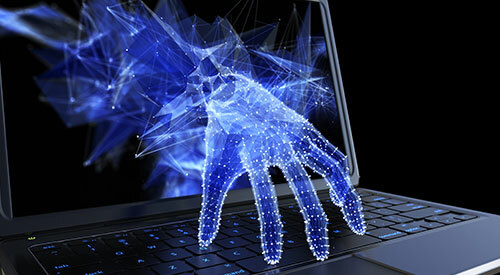 Crooks are using technology to commit fraud. 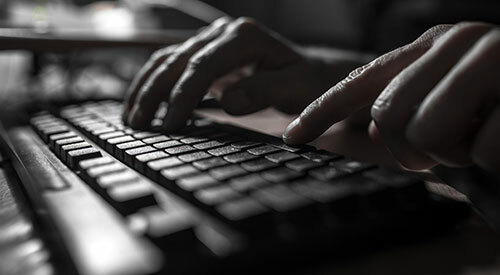 Here are some of the most common scams and tips for guarding against them.